Carter Burwell’s beautiful score has received widespread critical acclaim, including an Oscar nomination for Best Original Score. Jóhann Jóhannsson’s Oscar-nominated score for Sicario is menacing, methodical, brutal, and cements Jóhannsson’s reputation as a master of his craft. Tyler Bates and Joel J Richard composed a heart pounding, creepy score with edgy anxiety that drives every listener to the edge of their seat! Score features an original song by Tyler Bates and Ciscandra Nostalghia. Academy Award winner Steven Price (Gravity) composed the score for this World War II drama featuring Brad Pitt and Shia LaBeouf. Golden Globe and Grammy nominee Clint Mansell (Black Swan, Requiem For A Dream) composed an irreverent, driving, and touching score that will make make an impact on every listener. Looking for those perfect melodies that’ll put anyone in a sweet summer spirit? Inspired by the many influences of today’s non-traditional classical composers, Contemporary Classical (recorded live in Air-Edel studios) features great tracks played by London’s top session musicians. Looking for some laid back, sunny tunes to capture that perfect summer mood? Stuck In Love features a terrific score by Mike Mogis and Nathaniel Walcott, of Bright Eyes fame. 11-time Oscar nominee Thomas Newman (Skyfall, The Shawshank Redemption) composed the fantastic score for Side Effects. Emotional, cathartic, beautifully crafted – a score you won’t want to miss. This charming score features lush orchestration, light piano melodies, with a mixture of upbeat and reflective pieces. Why not try Cinematic Opening Titles or Adventure? Why not try Spy cool or Dark Drama? Why not try Momentum Builders or Epic? Why not try Fun Quirky Playful or Mystery? Why not try Panoramic Soundscapes or Spaghetti Western? Why not try Sweeping Themes or Tension? Why not try Reflective or Questioning? Why not try Warmth and positivity? Search and listen to over 10,000 film cues via our search system. 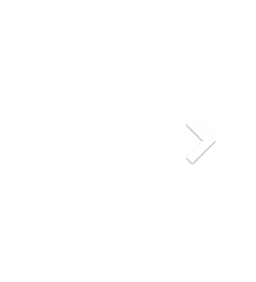 One-stop licensing for TV, trailers, advertising, features, and more. Great scores from great films, all categorized and easy to search. “A breakthrough in the use of major film scores” - The Hollywood Reporter. 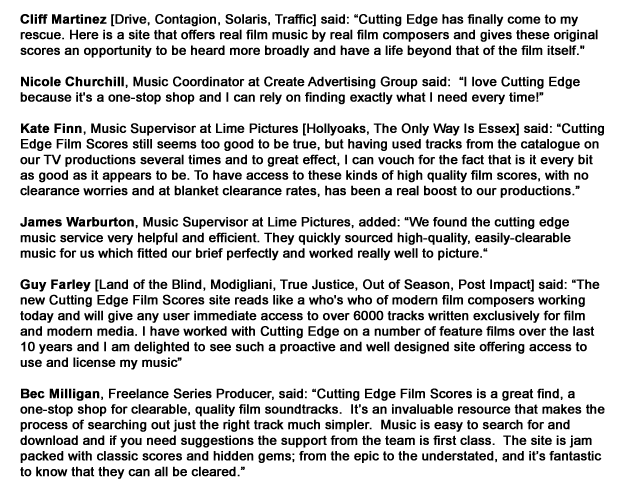 Other press clips and testimonials. 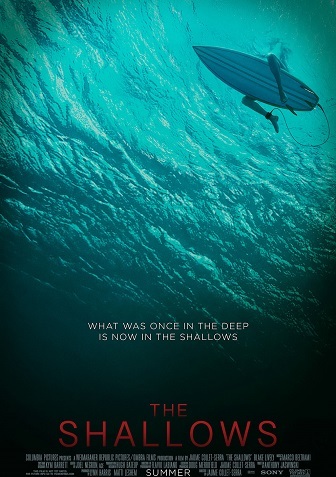 Cutting Edge’s Oscar-nominated soundtrack for Sicario was used in the latest trailer for The Shallows! It features the intense and gripping track “Tunnel Music” during the first 40 seconds of the trailer. 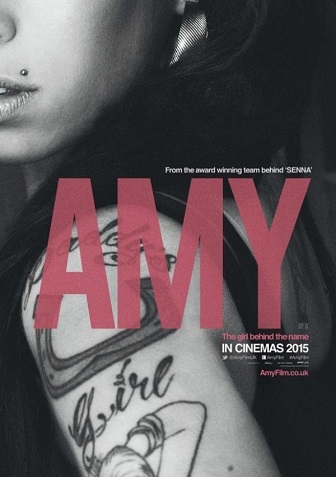 The trailer for the upcoming documentary about Amy Winehouse has been released. It features the track “I Drive” from the Drive soundtrack, which is intermixed with the British pop singer’s vocals to “Back to Black.” It creates a haunting atmosphere, which is amplified as photos and videos of her childhood also flood the screen. 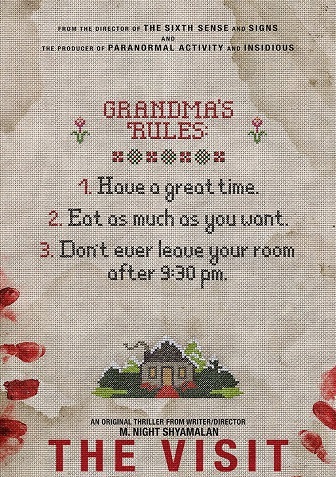 The track “Burned Village” from the beautiful soundtrack for Machine Gun Preacher was placed in the trailer for the M. Night Shyamalan movie The Visit. 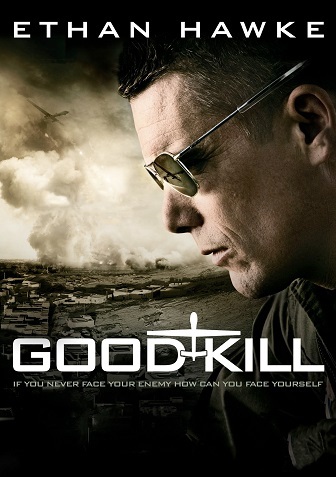 Good Kill stars Ethan Hawke and January Jones in a war drama about the U.S. air force. The trailer features music provided by CORD Worldwide, a Cutting Edge company. The song helps create an emotional and powerful climax towards the end of the trailer.